Palatal expanders are orthodontic appliances that are used to widen the upper jaw (the maxilla) in children, so that the upper teeth fit together with the bottom ones properly. 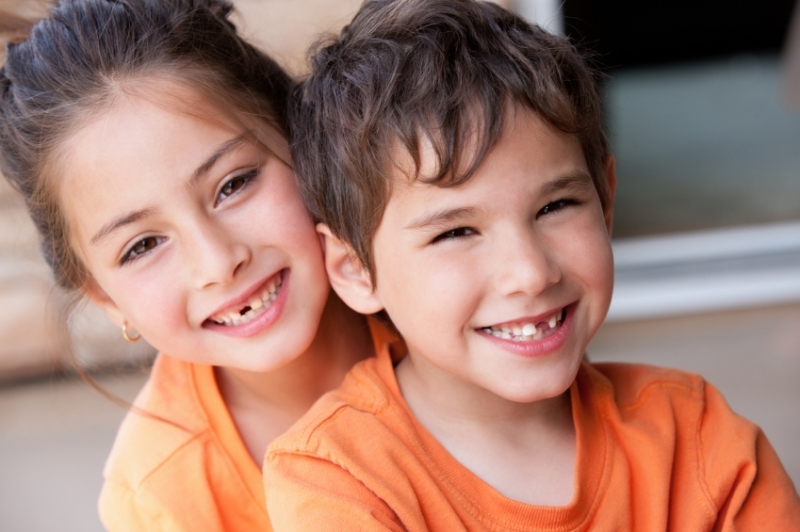 Palatal expanders are one of the more commonly used orthodontic appliances for young children. Children and parents often find them a little intimidating in appearance at first, and the idea of having to turn the key to widen it can make some people uncomfortable, too. But there is really no need to be worried. Palatal expanders are simple to use, and after a few tries, you’ll be completely used to it! The name 'palatal expander’ is a very literal one, as it describes exactly what these orthodontic appliances do. They expand the arch (or palate), in order make enough room for permanent teeth to grow in as they should, and not become crowded in the mouth. This process is sometimes necessary in children when the jaw growth is not keeping up with the growth of their teeth, which is a fairly common issue. Palatal expanders can be removable or fixed. A palatal expander is attached to the patient’s upper arch with bands, which are placed around the teeth. Or, they are attached with a plastic material that is bonded over the teeth. The key in the expander needs to be turned at intervals, which will be prescribed by your orthodontist, so that it widens the arch in small increments. The expander may feel uncomfortable at first. Most of the time, though, your child will forget the palatal expander is even there, aside from the occasional feeling of pressure on the teeth and the roof of the mouth. To learn more about palatal expanders and how to use them, contact Guildford Orthodontics today to book an appointment.